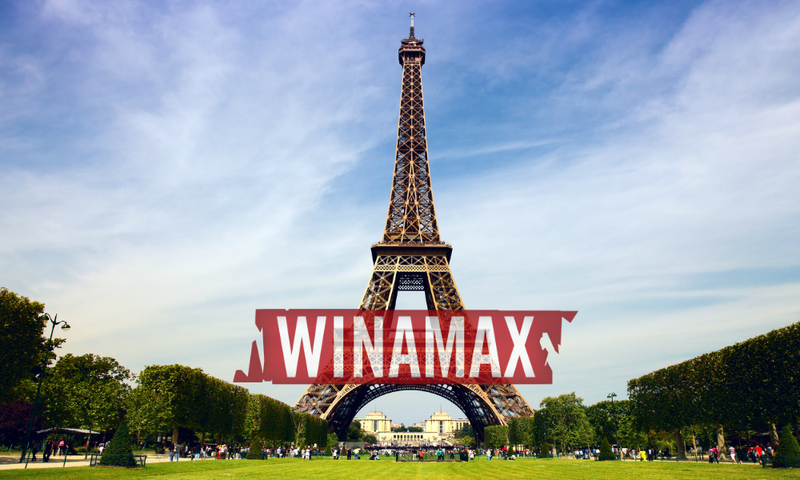 Winamax, the French online poker operator will need around two months to join the Western Europe-wide shared online liquidity project. The poker room is currently licensed to operate in its home country and recently received the go-ahead form the local gambling regulator, ARJEL, to share liquidity in the countries that participate in the scheme. Winamax has already applied for the necessary license to operate in Spain but the country’s regulatory body, DGOJ, is yet to issue it. In Italy, the French operator secured its presence through the acquisition of the existing license of online gambling website bet-at-home. It is also waiting for approval to enter Portugal. 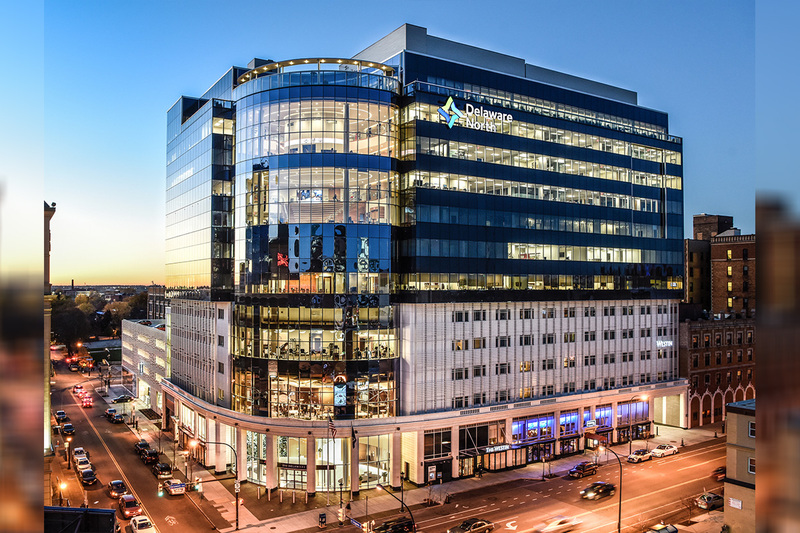 The country has kept PokerStars the only licensed operator in its poker market for over a year now. However, the Portuguese Official Journal published the technical standards framework for shared liquidity this past Friday, which practically means that locally licensed operators can now merge their Portuguese player pools with those in the other participating countries. It is believed that SRIJ, the Portuguese gambling regulator, would now admit more operators to the local market. 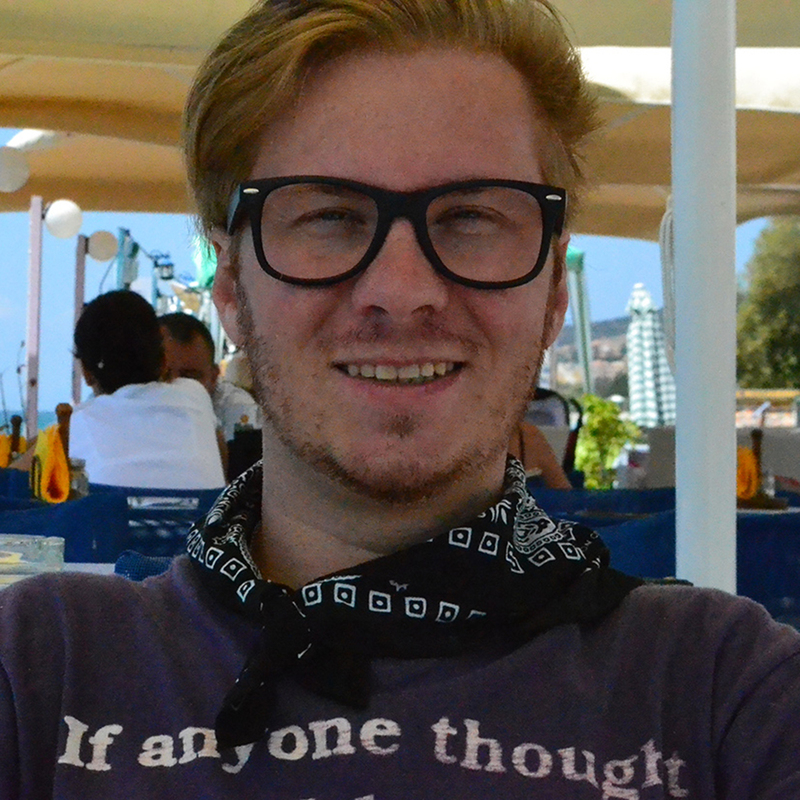 Winamax and partypoker have already expressed interest in the Portuguese poker environment. It is yet to be seen whether 888poker, another major poker operator, would show appetites to expand its footprint to Portugal. 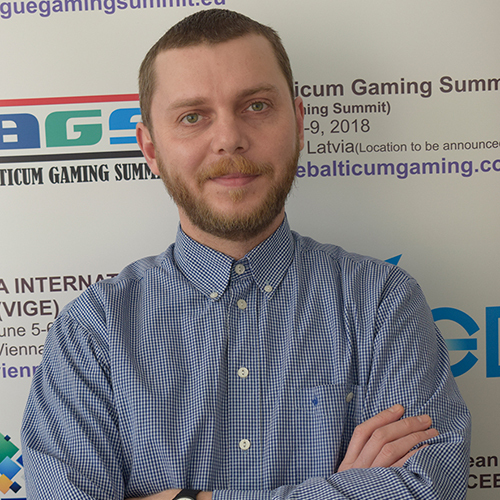 As to when Winamax will be able to merge its player pools, Emilio Domingues from Spanish-language poker training website EducaPoker said on Twitter that bureaucratic procedures would probably delay the poker room’s launch in the other participating countries. However, the French operator is expected to eventually go live with shared poker tables in Spain and France within the next two months. Once Italy publishes its own technical standards framework, Winamax will also be able to go live in that country, as well, and to merge its Italian pool with those in the other partnering countries in the shared liquidity scheme. It seems that the world’s largest poker room will have a couple of months during which it will be the sole participant in the shared liquidity project. PokerStars rolled out Franco-Spanish tables in mid-January. Its PokerStars Europe network quickly became the third largest in terms of cash game volumes and one of the largest in terms of overall traffic. At the present time, there are 12,758 players online on PokerStars Europe. As many as 683 of them are playing cash games. The 24-hour peak stands at 4,983 cash game players. It is yet to be seen when exactly PokerStars will open its network to Portuguese players now as the country has officially joined the shared liquidity project. However, given the fact that it rolled out its Franco-Spanish tables on the very day when Spain authorized shared liquidity through a publication on its Official State Gazette, the operator will probably be almost as quick to include players from Portugal. 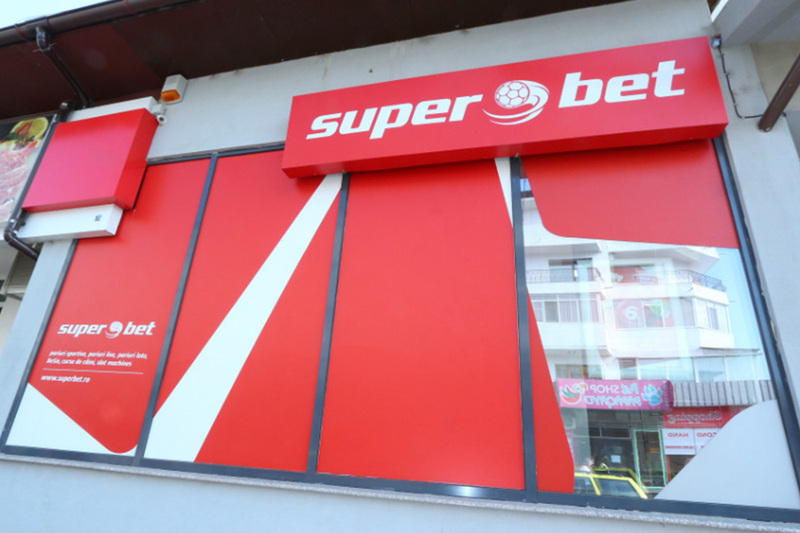 Last week, the Romanian gambling giant Superbet submitted an application to the Polish Ministry of Finance for a license to organise bookmaker bets via the Internet. Superbet has been running bookmaking activities in Poland since 2017. The betting shops of the bookmaker stand at a very high level, but everyone knows that the real strength lies in online betting. It remains to be hoped that “online” will look just as good. Everything seems to indicate that after several months of expectations, Superbet will launch online sales in Poland. The platform has been adapted to the requirements of the Polish regulator and if everything goes as planned, the company will offer its services online at the end of the year. 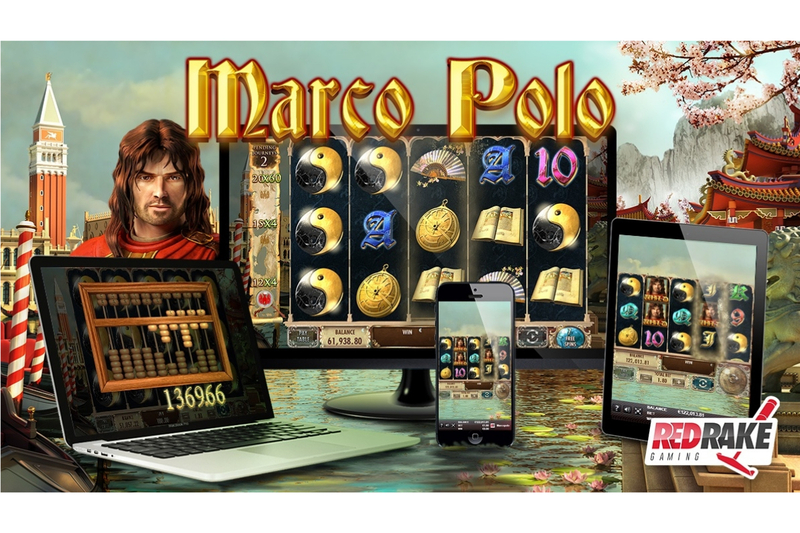 Innovative casino gaming provider Red Rake Gaming has just launched a new 5×3 reel videoslot that takes players on a journey through Europe and Asia with Marco Polo. Starting in Venice, Marco Polo’s hometown, the players must reach the free spin feature in order to begin the journey along the Silk Road and increase their winnings. Powerful Yin Yang symbols lead the player to an interesting choice: choose between a direct win awarded by an exciting abacus or direct entry to the free spins feature. The Marco Polo symbol is also Wild and replaces all the symbols including Yin Yang, which gives the player many more chances to win. Within the free spin feature is where the player begins to travel across the map getting more spins and new multipliers. An interesting videoslot with a very careful design that will be presented together with the most outstanding Red Rake Gaming games at the G2E Asia trade fair (Stand D1829) from the 21st to the 23rd of May, 2019.